The popular, unique storytellers with a twist are back! Improvising children’s ideas on the spot and bringing their stories to life before their eyes. 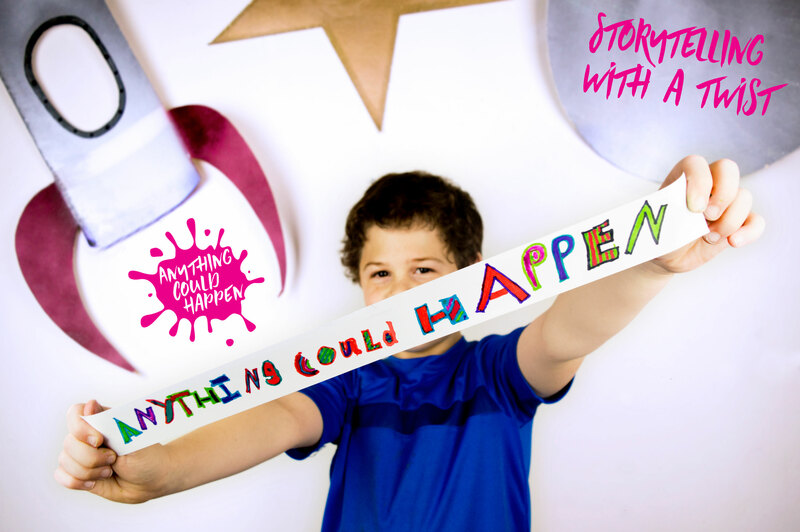 Engaging, creative and hilarious, join us to see what stories your children have to tell.